We help you build a strong property portfolio. DPN is with you at every step of your journey. From developing a strategy, arranging finance, providing sound property research to finally renting out your property. We'll help you build a strong property portfolio giving you financial independence to live the life you want. 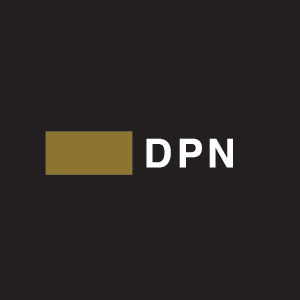 DPN is an Australian owned company, founded in 1996 by Sam Khalil, Sean Blattman and Lloyd Thomas. David Khalil joined the Directors’ board in 2008. DPN operates across Australia and Asia, with offices in Sydney, Melbourne, Brisbane, Perth, Singapore and Hong Kong and employs over 30 staff. At DPN, we are committed to giving back to those less fortunate and disadvantaged in society. That's why for every property purchased via DPN, $500 is donated to one of our partner charities; Watoto and A21.